• Showcase your business through our Visitor Information Centre network – including referrals by our legendary volunteers! • Join in on regional marketing campaigns targeting local, Australian and international travellers. • Meet our team, get first-hand advice and develop relationships with other operators at our networking events and seminars. • Build your team capacity with our professional development programs and digital support to grow skills, confidence and impact. • Our public relations activities, media familiarisations, editorial features, blog articles and social media mentions are exclusive to members. • We’ll keep you up to date with all the best / most important / really insightful stuff through our corporate communications. • If you’re a business servicing the tourism industry, we can help you make connections with our operators through our corporate communications. Our digital environment is an exciting place to be and there are opportunities for your business to be part of the story. Your one business listing at Australian Tourism Data Warehouse = profiles on official regional, state and national sites. Create an event in the Australian Tourism Data Warehouse – for public events, exhibitions and other special activities. Distributed to online event calendars on regional and state sites and e-newsletters. Visitors have explored the website, now they’re ready to book. A direct link to your package, online booking or enquiries page. Monthly, inspirational travel E-Newsletter delivered to more than 10,000 potential visitors who are interested in our region. Keep us up to date with your latest news, events, quirky facts and interesting information. We may use it in blog posts, social media or newsletters. 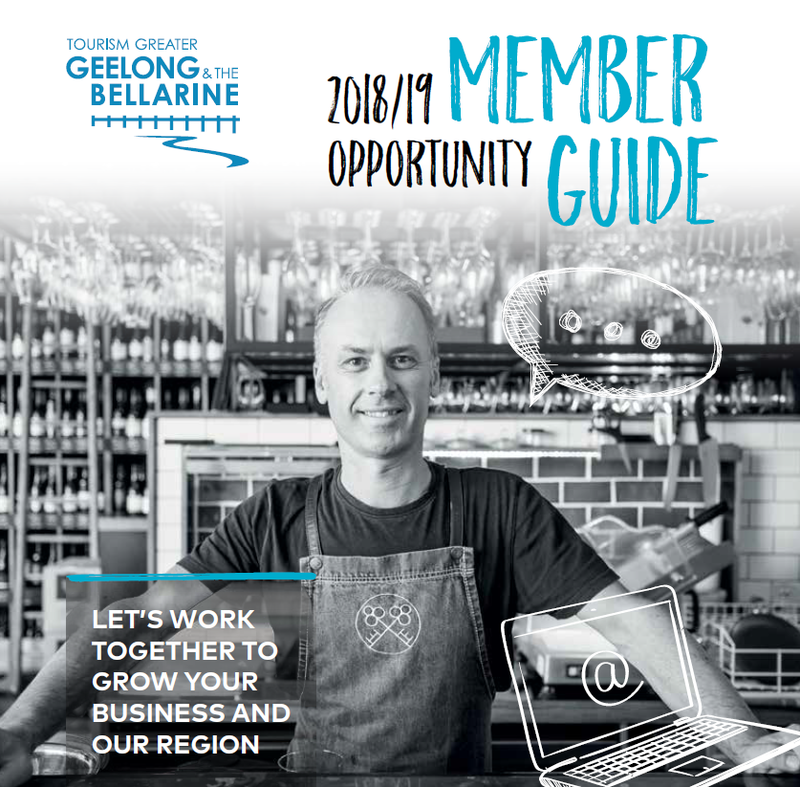 A direct link to your package, online booking or enquiries page from Visit Victoria and highlighted in state-wide campaigns.